Wikipedia says that Fusion GPS is: … a commercial research and strategic intelligence firm based in Washington D.C. The company conducts open-source investigations, provides research and strategic advice for businesses, law firms, and investors, as well as for political inquiries, such as opposition research. in other words, they are paid to dig up dirt when directed to do so. Fusion GPS seems to be responsible for the bogus Russian dossier on Donald Trump. Congress wants to know where they got their information and whom did they pay. Sometimes, if you follow the money you will get your answers. The money trail may be what unwraps this whole stinking episode against President Trump and his campaign. The attempt to sabotage the Presidency seems to hold no bonds against leftist behavior. 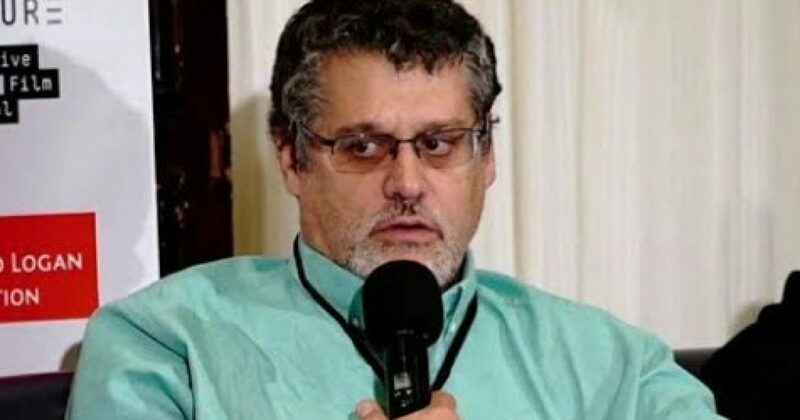 Fusion GPS, the opposition research firm behind the uncorroborated Trump dossier, filed a last-minute request with a federal judge in Washington, D.C. on Friday seeking to prevent the release of its bank records to the House Intelligence Committee. Fusion, which is based in Washington, D.C., filed a motion asking U.S. District Judge Tanya S. Chutkan to approve an injunction preventing its bank, TD Bank, from having to turn over two years’ worth of banking records to the House committee. Republicans on the committee are looking for answers on several aspects on the dossier, including who paid Fusion GPS to commission the document as well as how heavily the FBI and Justice Department relied on the document to form the basis of its investigation into Russian interference in the presidential campaign. Trump and members of his campaign have denied the dossier’s most salacious allegations, including that the Kremlin blackmailed Trump and that Trump campaign associates colluded with Russian operatives to influence the election…….